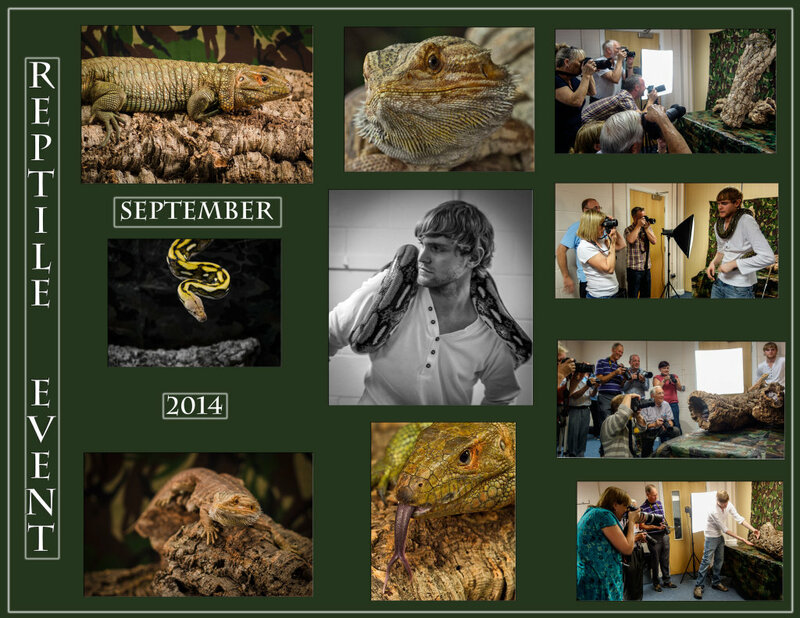 Once again members of Romford Camera Club were given the oppurtunity of taking images of anusual reptiles. The evening was well attended and members who were at first shy of approaching the reptiles soon found themselves at ease and enjoyed joining in. All this was due to the effort and time spent by club member Pauline and her son Niall in organizing the event. Many thanks to Pauline, Naill and other club members who helped setting things up.